Don’t Let these Deals roll by you! Mattress and Furniture Clearance! 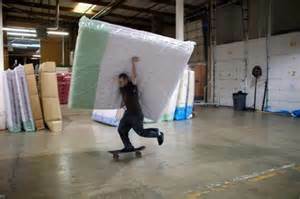 New Mattresses start only $69!!! Brand New frames still in the box. Bedrooms, dining room, living room furniture also. Like us on Facebook at www.facebook.com/AtlantaFurnitureDirect and click “Like” for your chance to win free stuff!